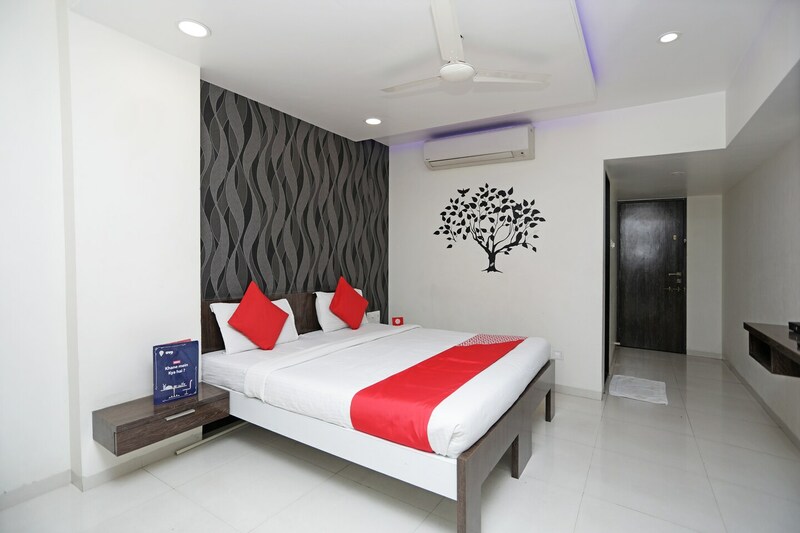 With its easy accessibility to many key attractions, OYO 2646 Hotel Staywel Pune in Pune offers you the best services, experience and comfort at affordable rates. The hospitable and friendly staff of OYO ensures your stay is pleasant. Take a tour of the Pune and explore key attractions like Mahatma Phule Museum, Vishrambag Wada and Pataleshwar Temple. If you run out of cash, there is IDBI, State Bank Of India ATM and The Shamrao Vithal Co-Operative Bank Ltd. very close to the hotel.